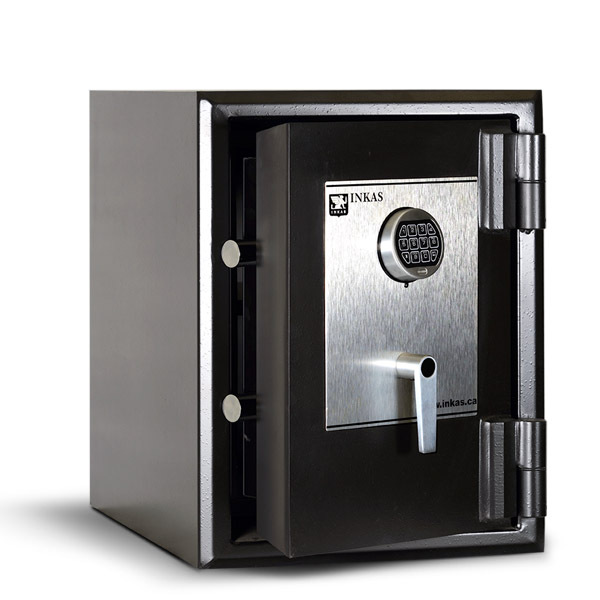 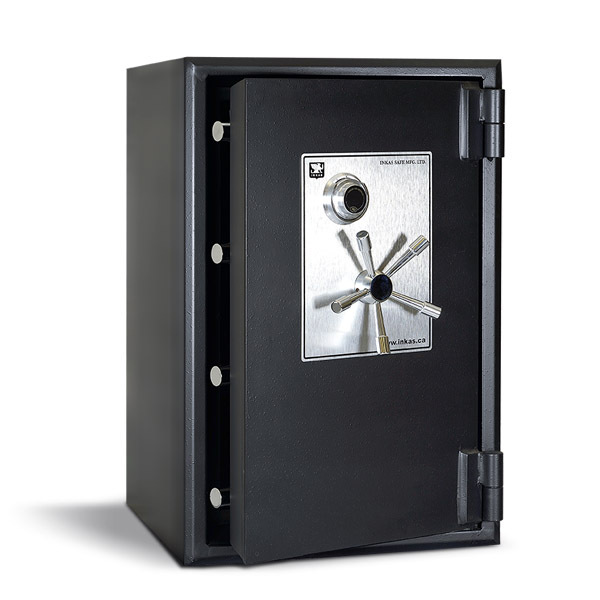 INKAS® Safe Manufacturing specializes in the design, fabrication and distribution of professional, certified and high secured safes, depository boxes and filing cabinets. 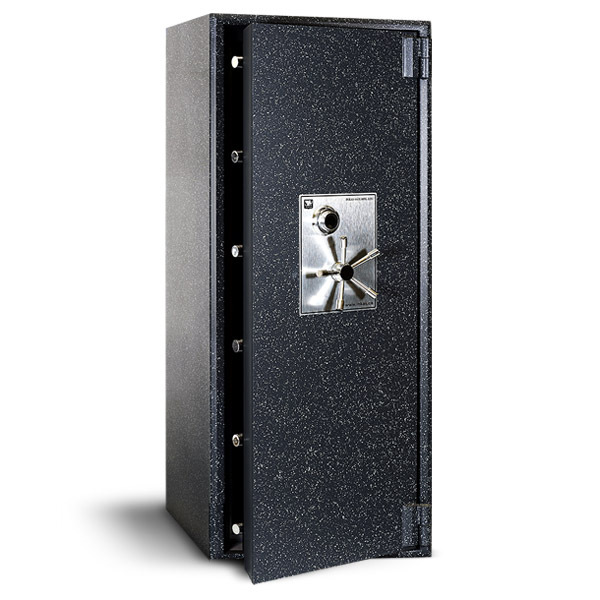 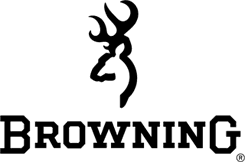 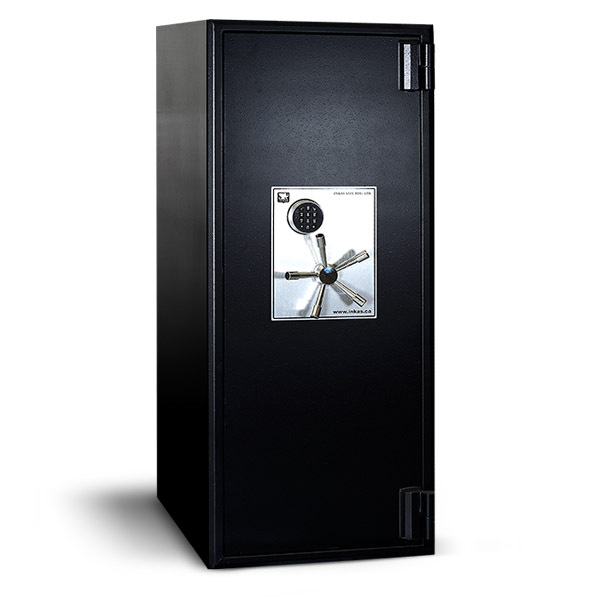 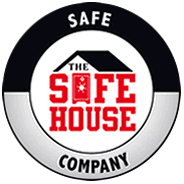 Our core competency relies on the comprehensive manufacturing of safes and other vaulting solutions for commercial purposes. 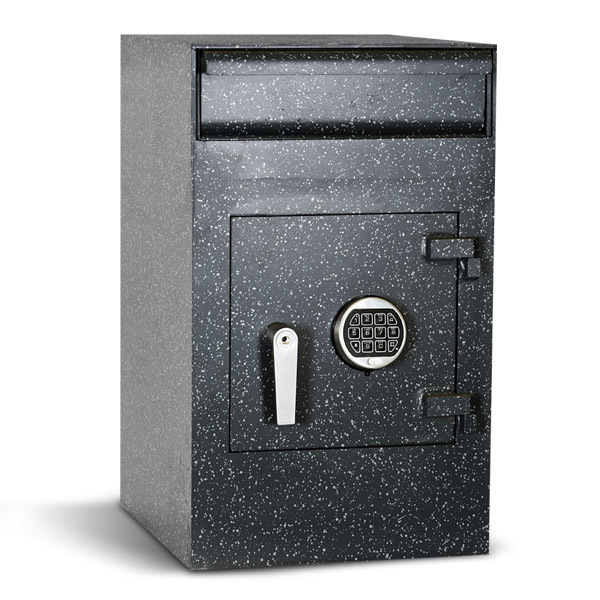 Our commercial safe line consists of hotel safes, depository boxes, jewelery safes, fireproof safes, filing cabinets and many others.